What was once considered to be stylish soon loses its fashion statement. The styles tend to lose their shape with the passage of time. There was a time when clean-shaven men were considered to be handsome. Although there are still quite a few people who believe in this, a majority prefer to go around with men with a slight beard. This is one of the major reasons behind the sudden rise in the popularity of trimmers. These handheld machines help to trim your beard and hair and come up with designs which suit your features. There are several manufacturers of trimmers in the Indian market that include Philips, Nova, Syska, and Panasonic. 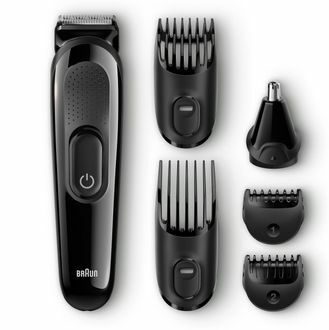 Modern-day trimmers come with multiple features such as Battery indicator, Charging indicator, Detachable blade, and Washable to name a few. 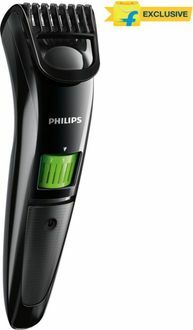 Check out the price list of 679 Cordless Trimmers and the Price List was updated recently on 18th April 2019. Gone are the days when manual razors were used to trim or cut your beard. In this modern electronic era, people prefer to use trimmers. Various types of trimmers are available at physical stores and online shopping sites. These come with different features which makes it very important for you to compare the different models before choosing the right one. 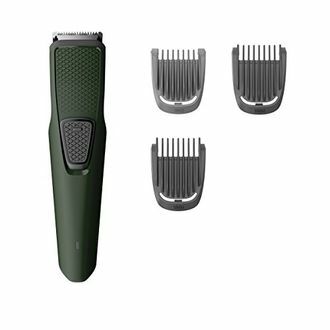 Online shopping sites like eBay, Amazon, Croma, and Flipkart allow you to compare these trimmers and also get great deals on such products. But before you buy online, you can check our price aggregator tool that helps you to trace out the store that offers the lowest price. Prices mentioned above are the best (least) price available for each item across all stores. To get prices across all stores please select (click) a given trimmers.